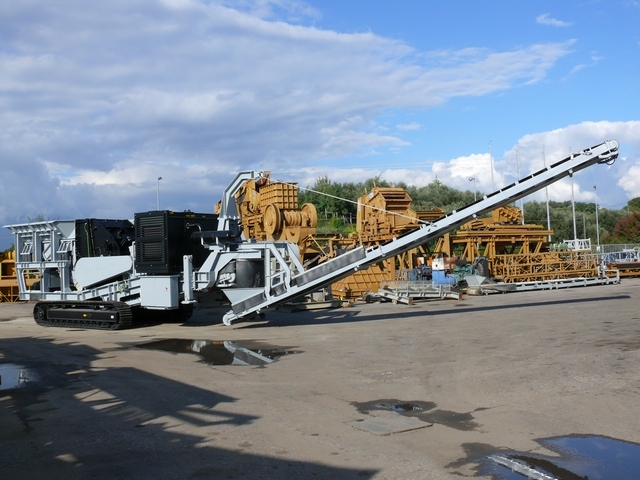 The mobile crushing plants and mobile screening units are designed to permit rapid transfer from one site to another but also great semplicity of set-up and working. 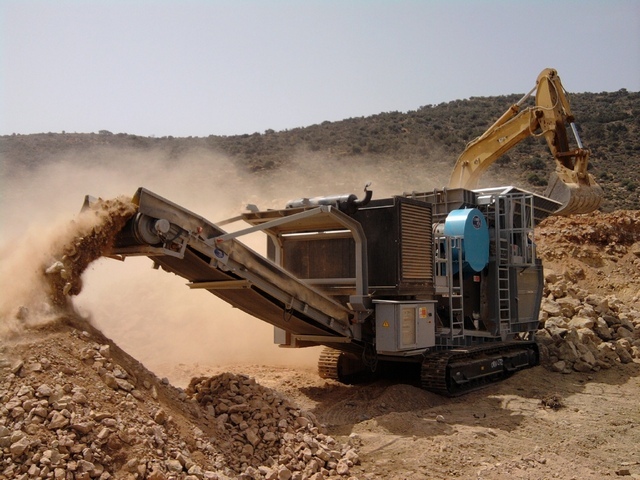 This type of machine is designed to optimize the production capacity respecting the dimensional constraints imposed by the regulations for road transport. Continental North thanks to an efficient technical department can offer their customers customized solutions for both the treatment of waste from building demolition and road for the quarry with special logistic requirements.